class="single single-post postid-414 single-format-standard wpb-js-composer js-comp-ver-3.6.12 vc_responsive"
The opening of our third restaurant – Dinesty Richmond Aberdeen – brought along the expansion of our Taiwanese menu. Notable additions to our already-extensive list of Taiwanese delicacies include stir fried clams, deep fried popcorn chicken, spicy pork intestine hot pot, stewed pork knuckles, sticky rice with crab/lobster, etc. As a melting pot of Chinese, Japanese, Aboriginal and Colonial European cultures, Taiwan is a land of cultural fusion and diversity. Likewise, Taiwanese cuisine is often associated with influences from a wide spectrum of Chinese regions and nations, creating a unique food range that is wide in flavors and styles. 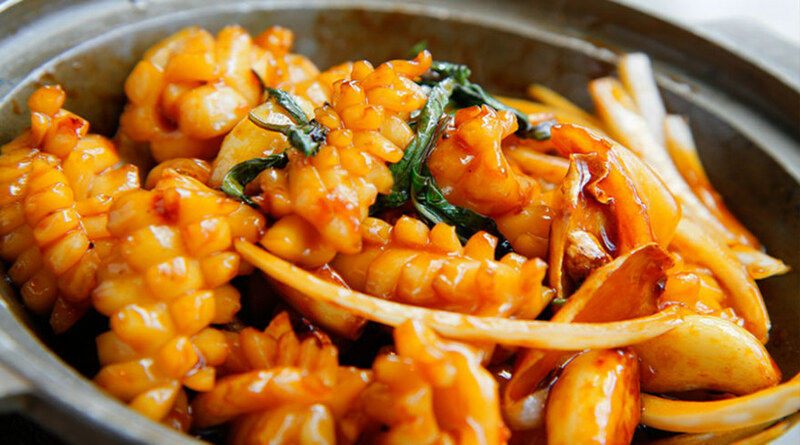 As the restaurant is located in a culturally diverse shopping/entertainment destination, Dinesty Richmond Aberdeen’s expansion of Taiwanese menu is a natural progression along with Dinesty’s business evolution.